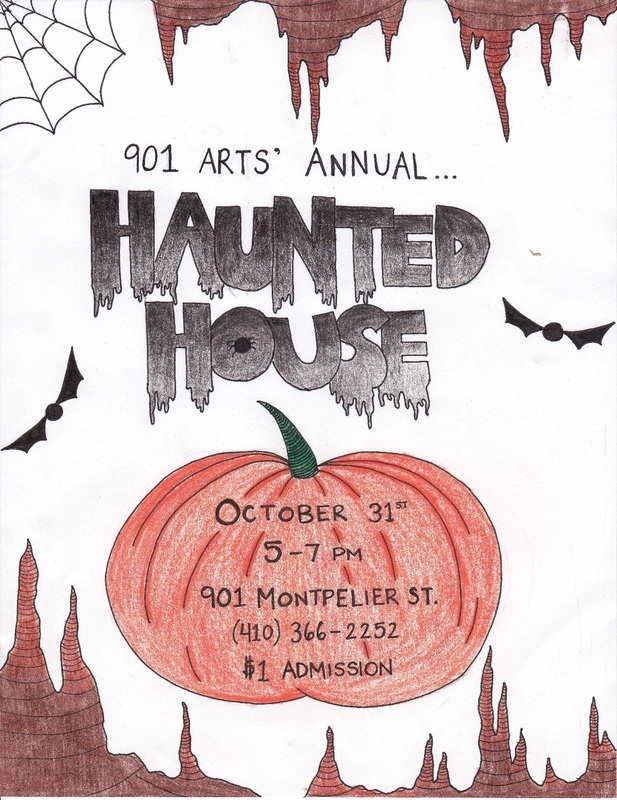 The youth at 901 Arts are transforming our community arts center into an eerie Haunted House for Halloween. Be prepared for scares created and performed by our spooky students! These are pictures from previous Halloween events.